Its finally holiday season, and some of us may have already gone for holidays. How about you? Still wondering where to go... Today back on another travel post in collaboration with Beautynesia and HIS I'll share on some traveling options. Whether you like to travel solo or with your families or loved ones traveling will always be a good idea for refreshing. Which leads me to my point in this post, Traveling can be everyone's favorite but sometimes preparing for it can be a lot of job especially when it comes to international destinations as we don't know about the location, cultures and people and it's easy for tourists to get lost because of improper or insufficient preparation but now through HISGO you can book your choices of holiday tour packages that will eventually make your trip more pleasant and memorable. 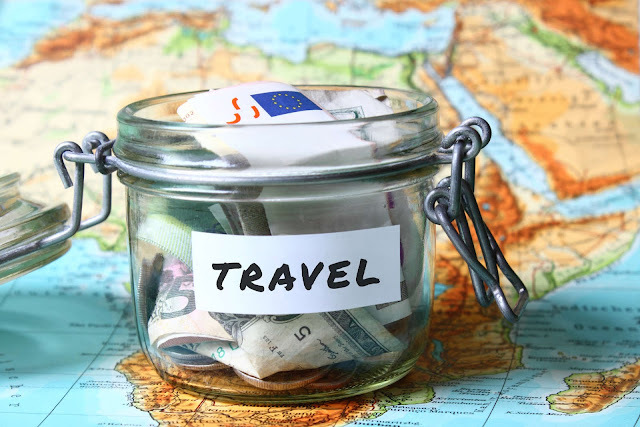 The answer is not really, we can always choose base on our own budget and now there are a lot of International traveling destinations that are affordable but if you seek for pleasure and maximum comfort then it may cost a bit more. However nowadays young people like to explore that's why then don't mind backpacking traveling which will enable them to explore more places with minimum budget. Traveling always opens up new horizon and it just inspires me to travel learning about the new cultures, people and place just opens up my whole perspective about the world. I guess thats why traveling is one of the essential need these days and people prefer to travel instead of purchasing goods because traveling really does offer a lifetime worth experience. 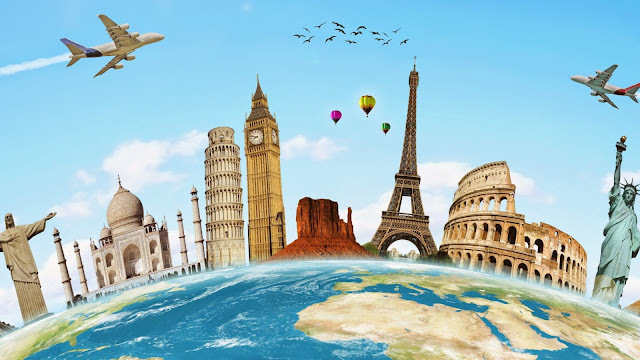 However some of us may still contemplate about traveling abroad because of the cost and expenses that might be too expensive but when we do our research well it's actually still okay and there are lots of International tour packages that are affordable. 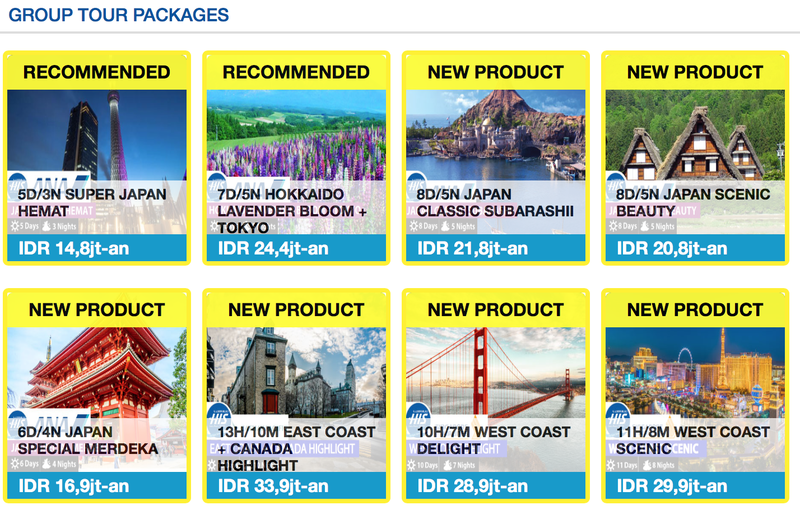 HISGO offers different Internal tour packages that you can easily order through their website and they have lots of international routes not only Japan that will definitely save you a lot of time while planning for your holiday. One plus point about tour packages are you got all your traveling itinerary covered and all you have to do is follow the schedules, they even provide tour guides that will ease a lot of things especially when you travel to new places. However some people prefer to travel by themselves and doesn't like being fix to the tour schedules which make it better for them to join free land tours and just order there flight ticket so they can plan out their own trip. HIS not only offer tour packages but you can also book your international flight ticket through their online travel agent HISGO. Check your most preferable flight and schedule and hit book, very easy and efficient booking service. These days everyone like anything that is quick and convenient that's why HIS offers all their services through their website. You can get access to flights and tours packages/ free land tours packages through HISGO to almost every part of the globe not only Japan but other parts of Asia, Korea, Bangkok, Europe, Australia, etc. Holiday mode, pack your bags and get all your traveling needs through HISGO. Book now :) When it comes to traveling you wouldn't want to look dull and tired that's why you need your beauty and skincare in tack. Check out Beautynesia for more beauty and skincare articles that may come handy for your traveling needs.